These are a few of the images I’m considering for my project as visual aids and game ideas. This is Super Mario, colourful and iconic with a wealth of activity to simulate. 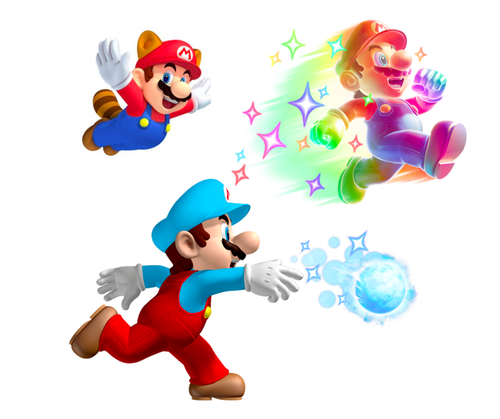 Mario runs, leaps, flies, lifts, and throws, and has different outfits to clearly portray which mode of movement he is in. Using props like coloured balls, benches and boxes, or even small trampolines, many cardiovascular games or even assault courses that are motor functionally demanding could be born of this character. These are the symbols from Transformers. Many movements could be copied from the Transformers films and cartoons, for example transforming from a small position to a bigger position to promote proprioception or dynamic movement patterns. 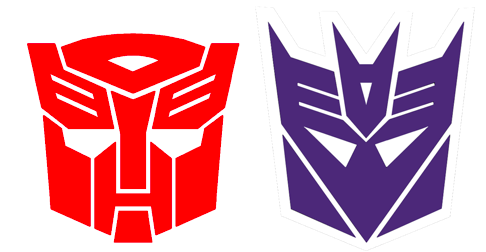 However these symbols could make a simple warm-up game - stick a picture on each wall and get the class to run to the “Decpticon” side (the purple) and then the “Autobot” side (the red) and could be made more difficult by adding in rehearsed moves for the different sides. Something for the girls now. 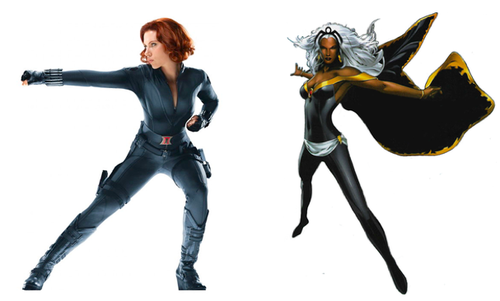 These two female heroes are extremely athletic, particularly the “Black Widow” (left) who has no super powers and instead relies on complicated movement patterns that simulate gymnastics and even yoga to take down her enemies. Even the poses in these pictures could be helpful as dynamic stretches or cool down movements. 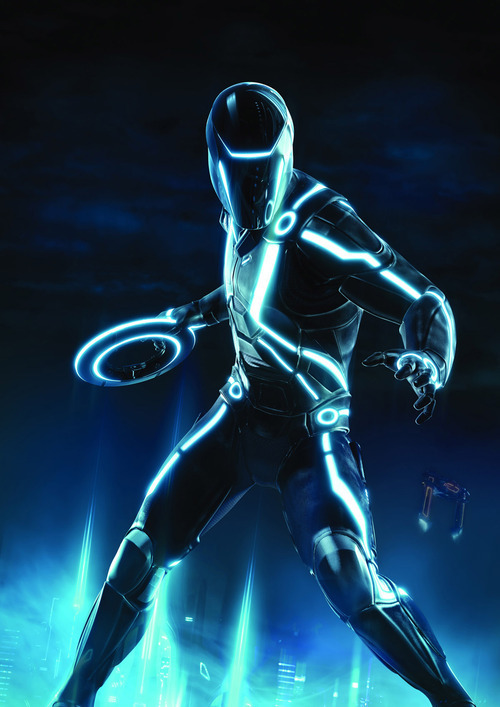 As you can see, the latest Tron film is incredibly visual and gave me a great idea of glow in the dark frisbee - to be played in teams or in movement rehearsals. The children can wear glow in the dark wristbands to identify their teammates and dodge certain frisbees while catching others to score points. The characters in Tron were spectacularly acrobatic and could be mimicked to create an all body workout - very challenging, but very fun.